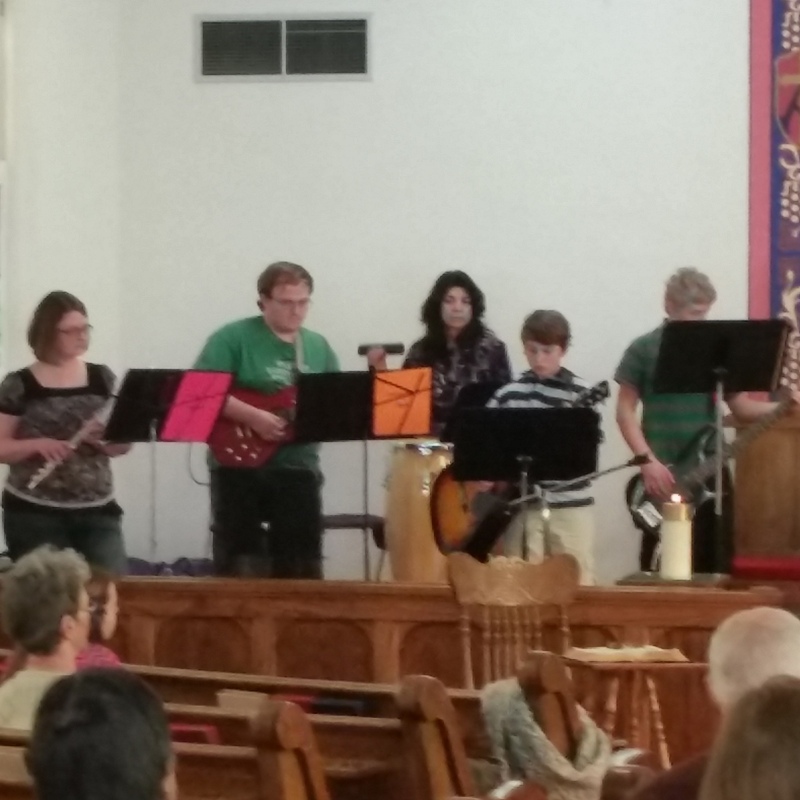 The ACC-UCC Praise Band shared two songs with the ACC congregation on Sunday, March 22, 2015. It was very special. 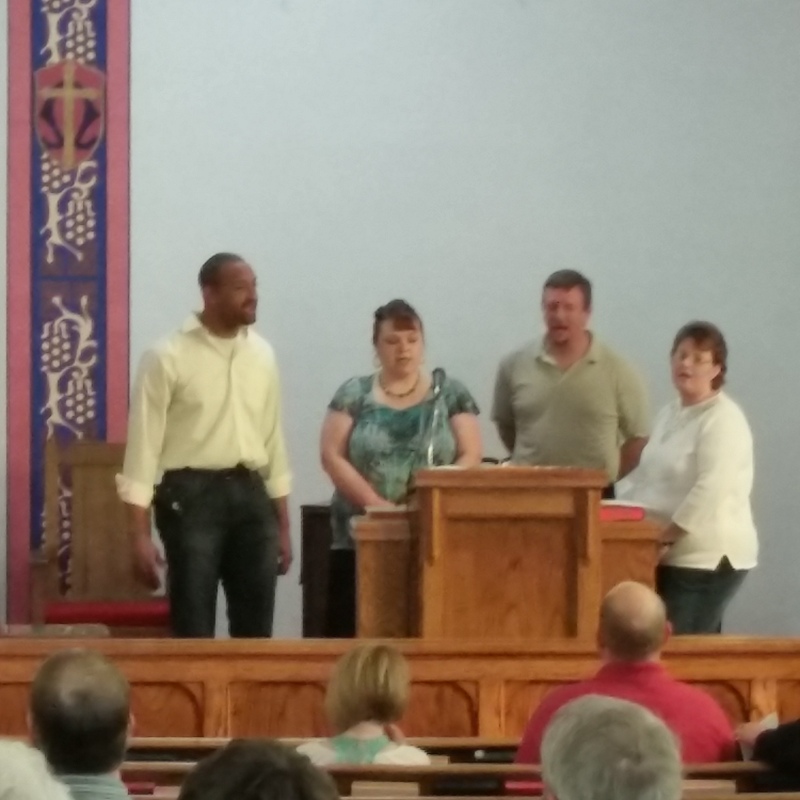 Thank you, Praise Band!